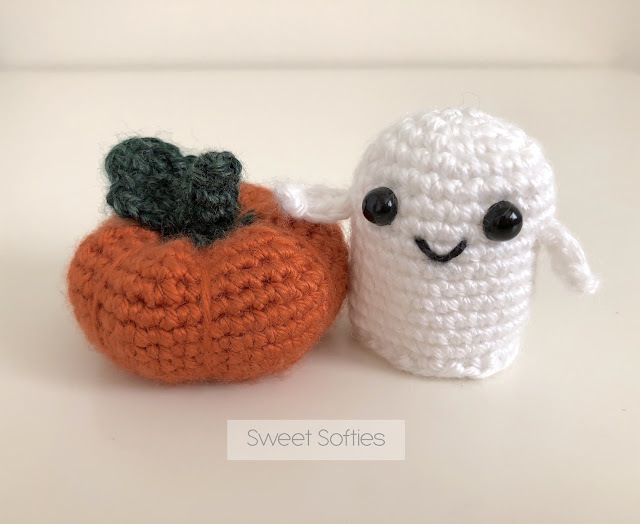 Don't miss out on these two miniature designs: Tiny Baby Ghostie & Tiny Baby Pumpkin! Both patterns work up quickly, and are beginner-friendly! Whip up an army of these ghosties, pumpkins, or both, as they could all make lovely handmade gifts, decor, or just fun toys! 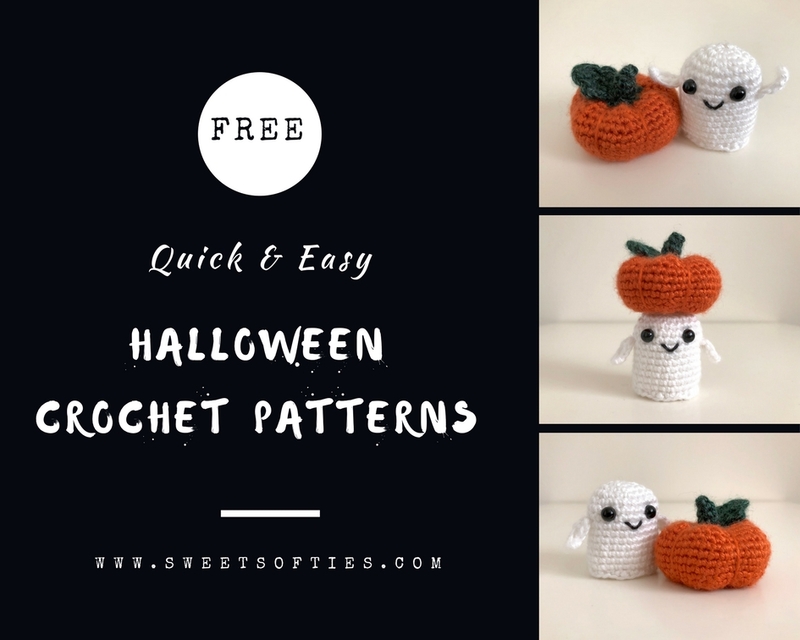 Click here for the Tiny Baby Ghostie pattern. Click here for the Tiny Baby Pumpkin pattern.